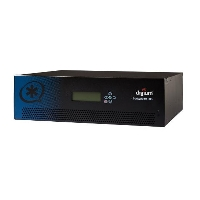 Digium SwitchVox can be deployed as a premise-based appliance or on a cloud-based server. Both are configured over HTTP. The operation of the telephone system is better when used with Digium handsets, though other SIP endpoints are also supported.